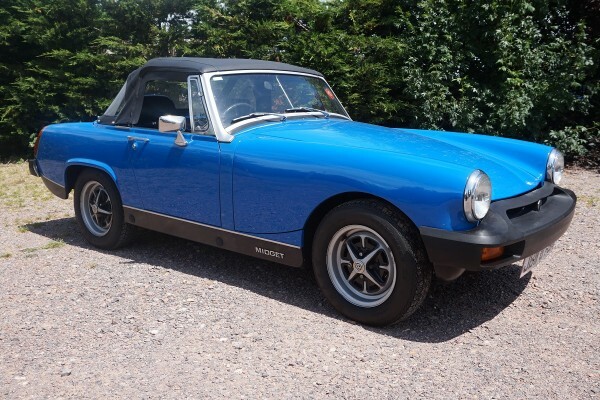 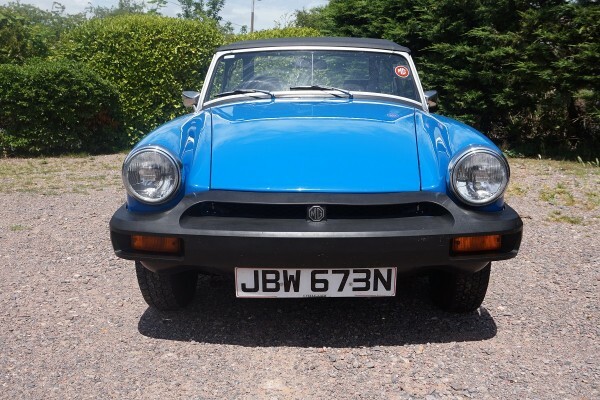 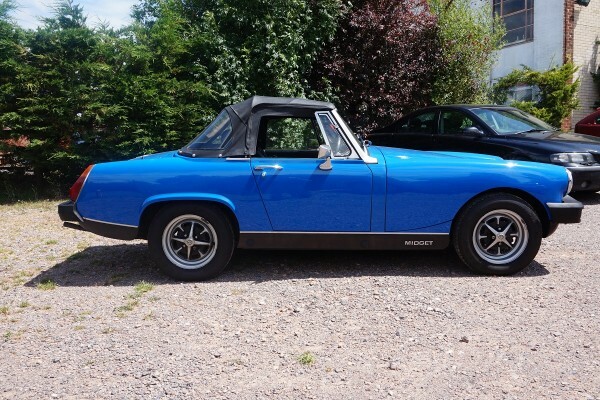 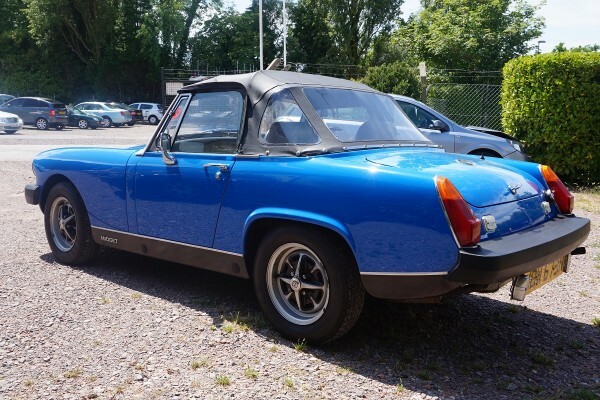 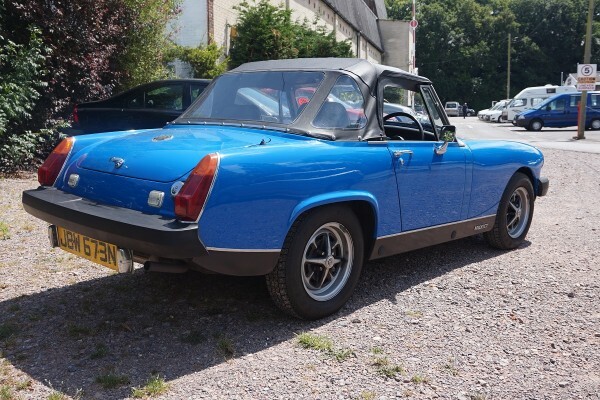 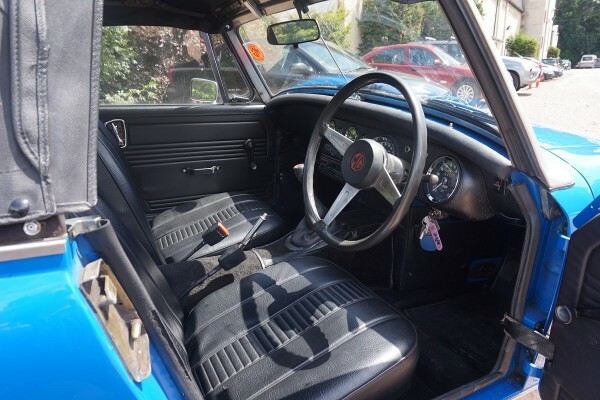 The current Lady owner has owned this lovely MG Midget for the last 20 years and only selling because she is losing her garage where it’s kept. 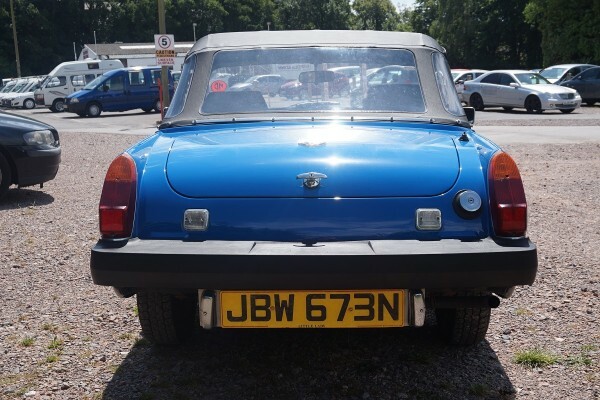 The bodywork was restored & resprayed in the early 90s and still in very good condition. 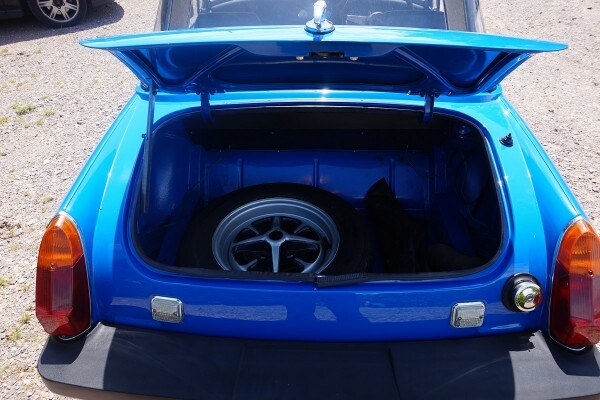 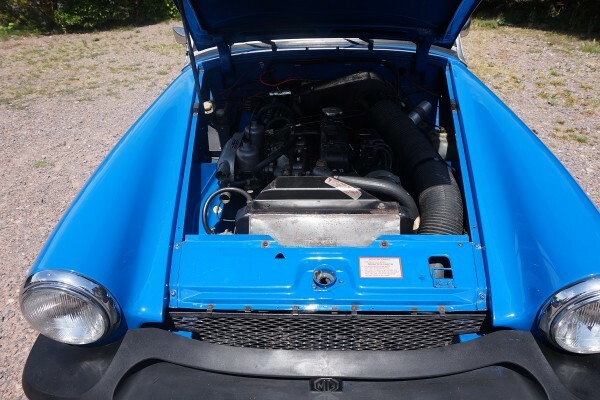 Since then it has had a reconditoned engine and exchange gearbox and a new clutch. 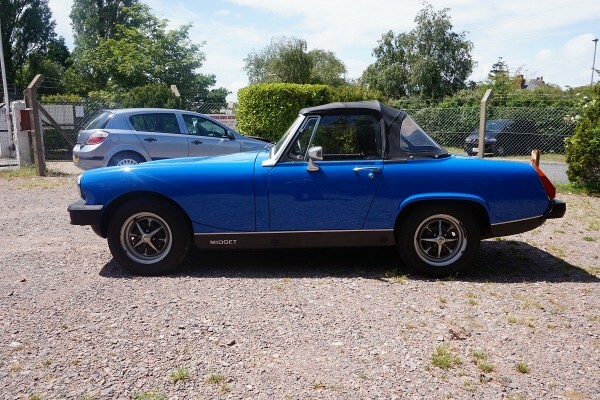 The hood and seat foamand webs have been replaced. 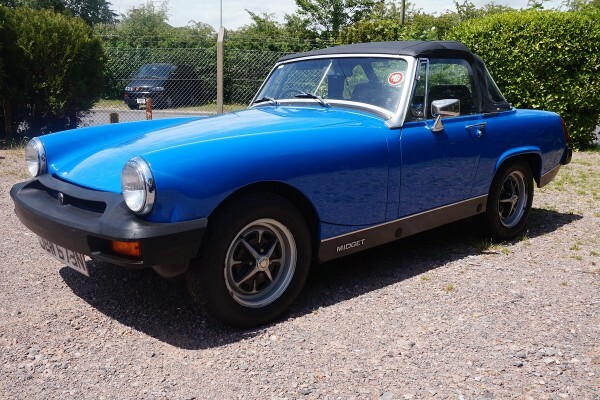 Serviced mostly annually to co-incide with the mot.Receipts for servicing repairs and MOTs since about 1986 all available in a file.Heritage certificate.MOT with no advisories until 25th May 2016.